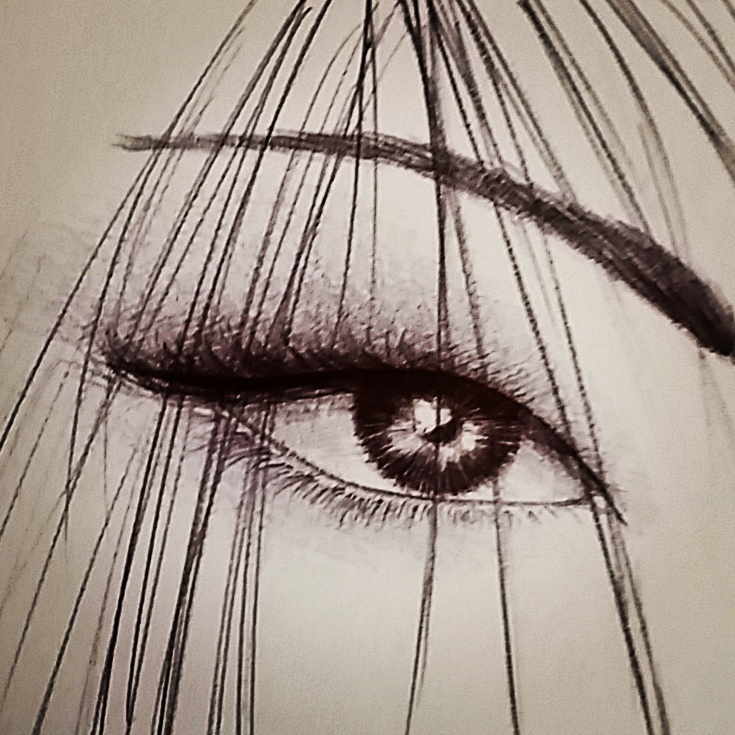 do you have any advice for drawing the eyes? Practice makes perfect. Start lightly, can always make areas darker but its harder to make areas lighter.